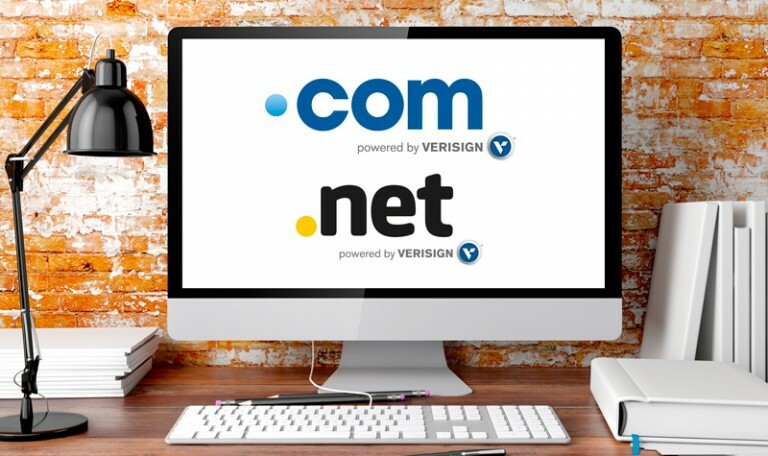 Verisign have released their latest list of top trending keywords in English for .com and .net registrations for the month of September. “Florence” made it to both the .com and .net lists following Hurricane Florence that brought catastrophic flooding to the Carolinas in the eastern United States in September. With more than 300 million domain names registered globally, Verisign note there are numerous examples of trending keywords reflected by domain name registrations. In the past there has been a correlation between domain name registrations and newsworthy and popular events, as well as anticipated trends. Click here to see other domain trends blog posts.